Came across a few pictures that I took earlier on in the year. 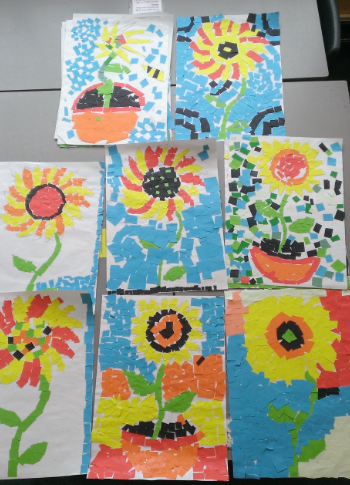 We had a big unit on van Gogh and this collaborative project used his painting 'Sunflowers' as inspiration. 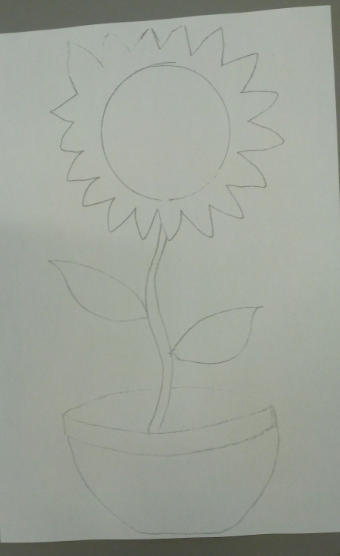 It was quite a basic process but I liked the results and it was a good opportunity to build on teamwork. 1. 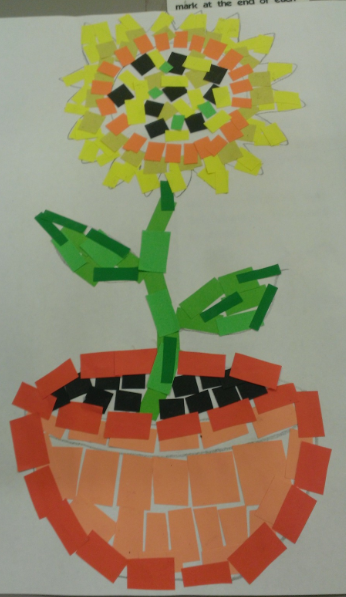 I had three printed A3 sunflower templates that groups could use but some chose to create their own. 2. 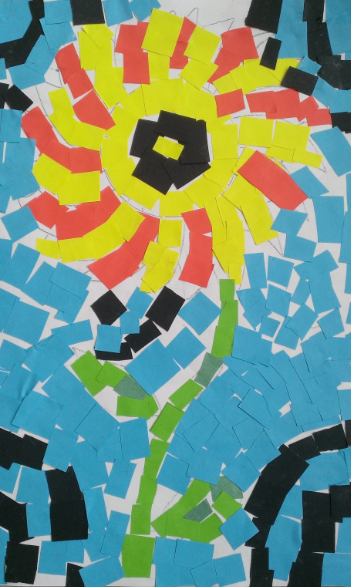 Pupils cut coloured paper into small squares and slowly built up their sunflower. 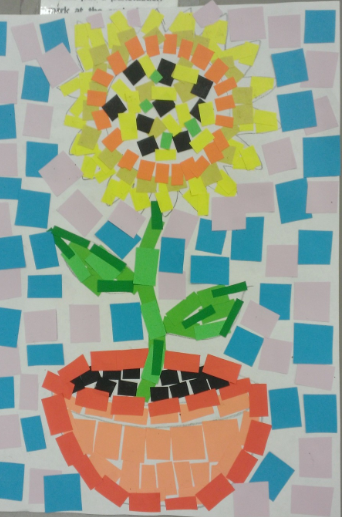 They filled the background with their own patterns and contrasting colours. The class were very focused and the results are very impressive in person.